Next Article Best of Ten! I remember reading her previous book and while I liked it, it was also a bit all over the place. I guess that’s her style. But her writing is beautiful. Yes, but this one was even more all over the place. I somehow wasn’t as captured by it. Thanks for this review. 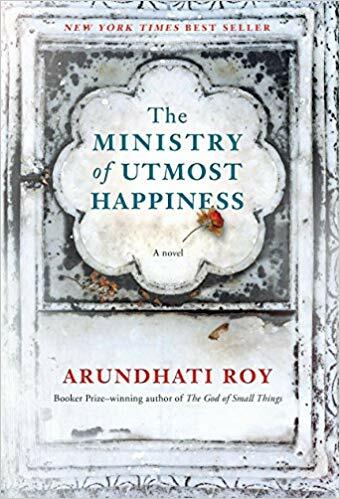 I cherish The God of Small Things and think it is a literally masterpiece, but I am not tempted to pick up this book of Roy. The story does not appeal to me, and I am sure I will also find it all over the place/messy. Sometimes reviews help me decide whether to read a book or not, too. I love the title of this book, but I’m not sure if I’ll ever read it. I’m still more tempted by her previous book, which I haven’t read yet either. Oh, you should read that one.